Canada’s best kept secret about to boom? It’s a market in which many agents have predicted sales and price hikes – has that time come? According to Sheppard, inventory has dropped significantly over the past year and record-low rates are encouraging purchases. Average monthly sales are approaching record highs. That is due to the aforementioned reasons, as well as a new phenomenon, according to Sheppard. 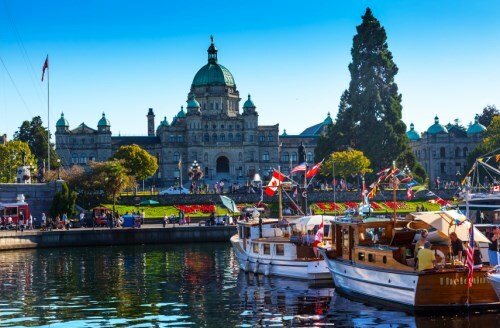 According to the Canadian Real Estate Association’s most recent stats, the average price for a home in Victoria jumped 13.2% year-over-year in March to $575,858. Sales, meanwhile, shot up 51.1 for a total of 1,065 units sold that month. And agents in that area will surely keep a close eye on what’s to come for this booming market.